MANILA, Philippines – Despite a Supreme Court ruling ordering the proclamation of Senior Citizens' representatives in Congress, the poll body is not doing it. The primary reason: two factions within the party-list organization cannot agree between themselves which nominees should get the seats. For this, one of the factions has filed before the Supreme Court (SC) a motion to cite in contempt the Comelec, or at least 3 of its senior commissioners. In an en banc resolution promulgated on Tuesday, January 13, Comelec denied due course to two Manifestations of Intent to Participate (MIPs) in the party-list elections filed by the Coalition of Associations of Senior Citizens Incorporated (Senior Citizens). One MIP was filed by former Representative Godofredo Arquiza, while another was filed by Francisco Datol Jr.
"As such, all votes cast for the Senior Citizens party-list group should be deemed as stray votes," said the Comelec resolution. The poll body leaves it up to trial court the settlement of Senior Citizens' leadership dispute. In the Arquiza faction, the first two nominees are Arquiza and Milagros A. Magsaysay. In the Datol faction, the top nominees are Datol and Amelia Olegario. 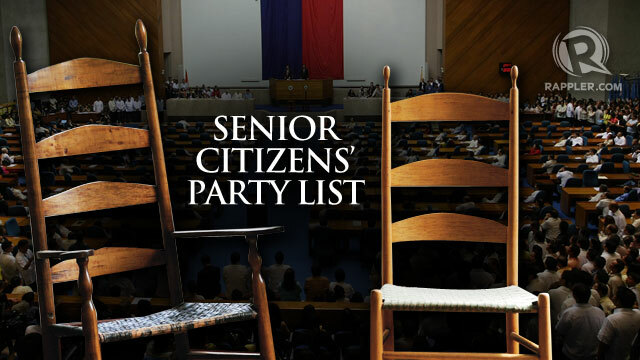 Comelec said that while it has no jurisdiction over the dispute within the party, it has jurisdiction to rule on Senior Citizens' qualifications. The MIP filed by Arquiza, said Comelec, "must be denied due course for failure to submit the party-list's coalition agreement" of all of Senior Citizens' member-groups nationwide. The MIP filed by Datol must also be denied, Comelec resolved, because "Datol fabricated the membership list of his faction." Comelec also called into question the legitimacy of both Arquiza's and Datol's leadership, and the legality of Datol's expulsion from the organization. On these accounts, Comelec noted, Senior Citizens violated its own by-laws. In addition, the poll body pointed out the term-sharing agreement Senior Citizens allegedly entered into while in the House of Representatives from 2010 to 2013, where then-second nominee David Kho would give way to Datol in Congress after one and a half years. Comelec declared this agreement unlawful, and was thus not executed. 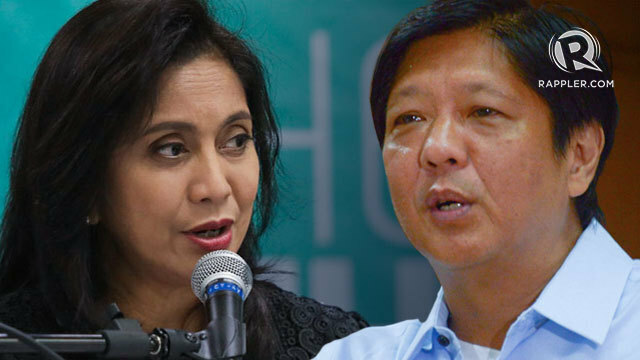 Datol attempted to disqualify Kho to claim the second seat, but Comelec also denied this. 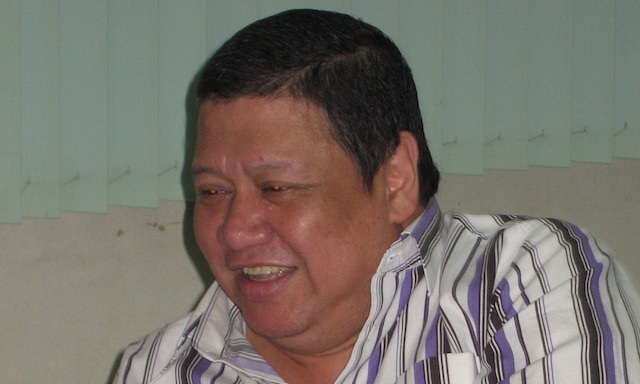 Afterwards, two separate national conventions were called for by Datol and Arquiza: Datol was included in the group's board of trustees in the first, while he was expelled from the party in the second. On January 8, the Arquiza faction of Senior Citizens filed a Very Urgent Omnibus Motion before the High Court to cite the Comelec – or alternatively Chairman Sixto Brillantes Jr and commissioners Lucenito Tagle and Elias Yusoph – for "blatantly defying the order of the Supreme Court to proclaim Senior Citizens as a winner" in the May 2013 elections. Senior Citizens also prayed to be deemed proclaimed, and declare Arquiza and Magsaysay as the rightful occupants of congressional seats. The Supreme Court, on July 23, 2013, overturned Comelec's disqualification of Senior Citizens and ordered the poll body to proclaim it as one of the winning party-list organizations in the 2013 polls. Senior Citizens argued that Comelec did not file a motion for reconsideration, therefore SC's decision was final and executory two months later, on September 27. The party-list group has filed 3 motions with the Comelec since the promulgation of the SC decision. Its last one, an Urgent Motion for Proclamation, was filed on November 15 and set for hearing on November 19. They were surprised, however, to find out upon their arrival at the Comelec office on November 19 that there was "no instruction from the Chairman/NBOC (National Board of Canvassers) to calendar the Urgent Motion." Their counsel, Salvador Britanico, then requested lawyer Abigail Lilagan, Comelec's acting clerk of the commission, to make a written certification on her answers to his inquiries. Senior Citizens revealed that there were "no less than 4 instances" between August 2013 and January 2014 when Brillantes and other commissioners "imposed a condition" on Arquiza and Magsaysay to agree that Arquiza and Datol would be declared for the party-list seats, in an apparent attempt to reach a compromise between the two factions.